William Hill is a huge gaming brand and if you’re in the UK or Ireland, chances are you’ve seen their betting shops which are in most major towns. William Hill handled the move to online gaming better than almost anyone and became one of the biggest online gambling sites very quickly. Their promotions for poker players and added value sports betting specials got a lot of players signing up and their VIP schemes and loyalty bonuses kept them there. Hill’s Android offering is a browser based casino which you access through the Android browser, rather than downloading a standalone app which takes up space on your phone. Because the graphics and sound are transmitted through the internet rather than being stored on your phone, the animations aren’t as smooth on some casinos but are still quite good. The casino software is powered by Playtech, a company know for developing online games for almost as long as the internet has been around. 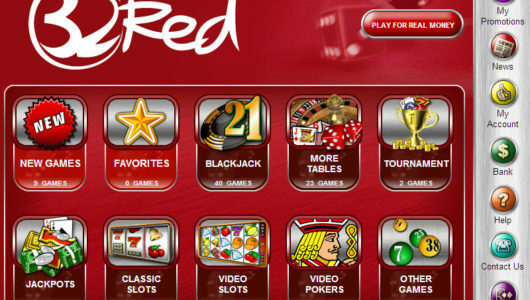 Their blackjack and roulette software is among the best you’ll get and they offer a lot of fun slots games that will keep you entertained on the train or in the waiting room. As well as the classic casino games of Blackjack and Roulette, William Hill offers a video poker game as well as lots of slots games including Frankie Dettori’s Slots, Gold Rally, Vacation Station, Love Match, Club Night, Iron Man, and many more. The Gold Rally slot has a progressive jackpot that regularly reaches £1M or more. You can play of these games just for fun, or for real money. 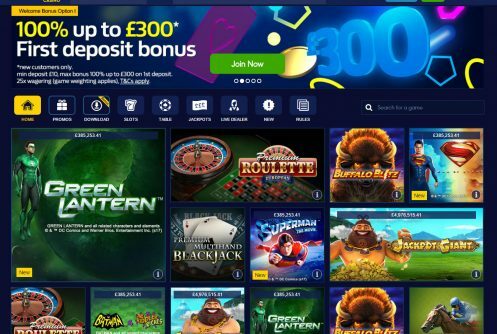 If you sign up to William Hill you’ll also be able to play on the desktop version of the casino which offers an even wider range of games. As with all good Android casinos, you can create a Will Hill account right on your Android phone or tablet and in doing so you’ll be eligible for a £300 sign-up bonus. Their signup page is designed specially for small screen devices and is much easier to fill in using a mobile phone keyboard than some of the other devices. Of course if you’re at a computer it’s probably easier to sign up for an account now and then download the software to your phone afterwards and just input your username and password. You can also deposit on your phone should you want to, using Mastercard, Visa, Visa Electron, Maestro, Solo, and Laser cards. You can’t really go wrong when you sign up with such a big and well respected brand. They’ve made a good choice using the Playtech software to power their casino and the deposit and withdrawal methods are usually pretty seamless, so William Hill is one of the casinos we recommend to Android users.